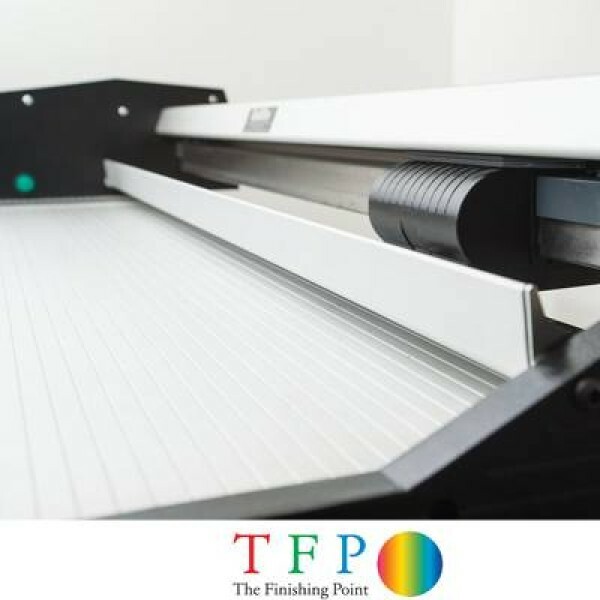 Rotatrim PowerTech PT1550 Powered Rotary Paper Trimmer - 1,550 mm Cut Width, Cuts any flexible material up to 3 mm thick in normal speed or up to 1 mm using high speed models. 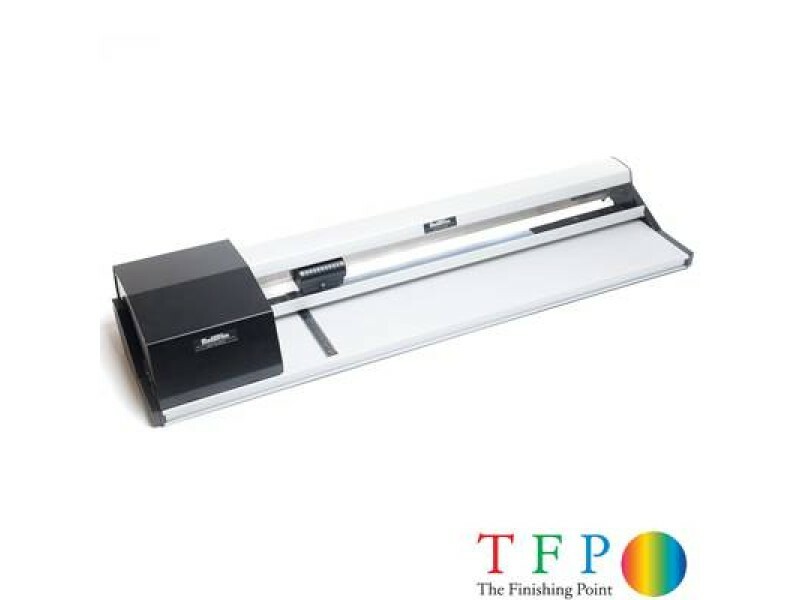 Ideal for repeat cuts or when paired with wide format print. 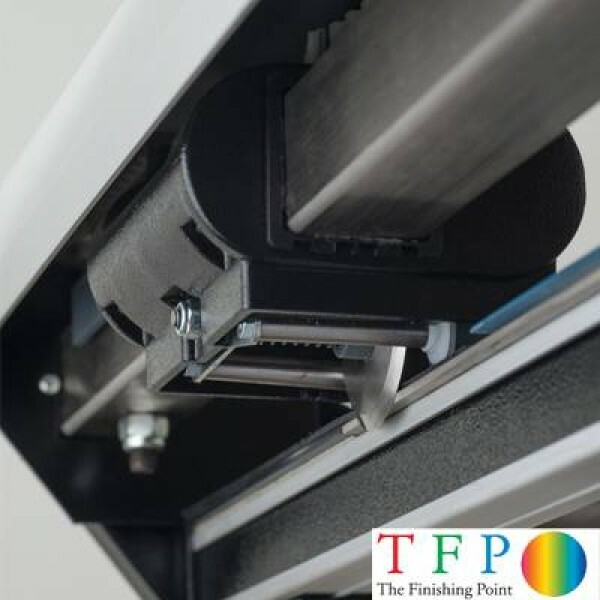 The Rotatrim PowerTech range are the powered versions of the Technical series of cutting machines that have been perfectly designed to meet the exacting requirements of the large format printing and exhibition graphics design industries. 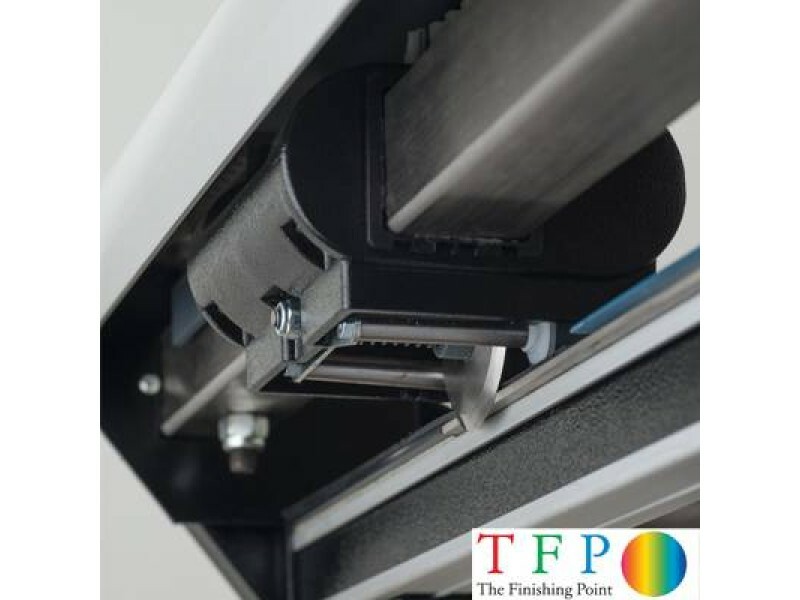 The very heavy duty PowerTech series offers an ultra reliable wide format range of cutting solutions capable of cutting any flexible material up to 3 mm thick with minimal effort, just a press of a pedal. All aluminium chassis, steel end frames, steel cutting head shroud, heavy duty Parvalux motor with steel reinforced drive belt and a square guide rail ensure longevity in use and absolute accuracy in cutting with zero flex in the rail. The PowerTech series are top of the line powered rotary cutters and designed for constant heavy duty usage or where high volumes of repeat cuts are required. 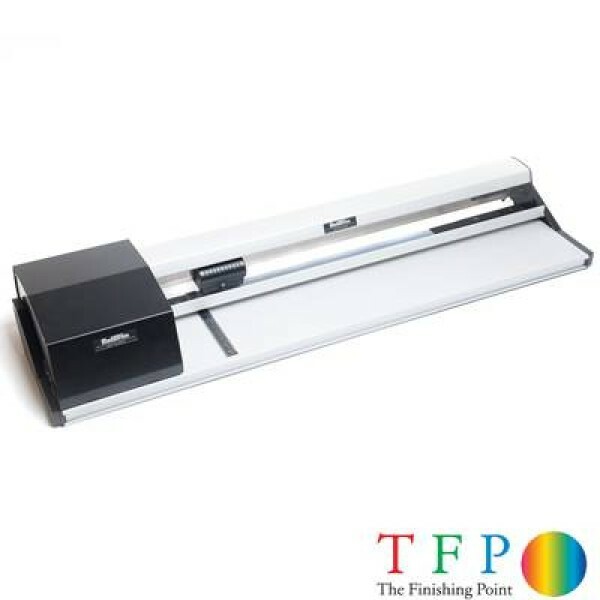 Also ideal if you are cutting ultra wide materials over 2,000 mm as these models leave both hands free to handle the media. Completely eradicates repetitive strain injuries. Many hundreds of the Rotatrim machines are in use every day across a broad horizon of industries including education, manufacturing, food processing, pharmaceutical, print and photography. 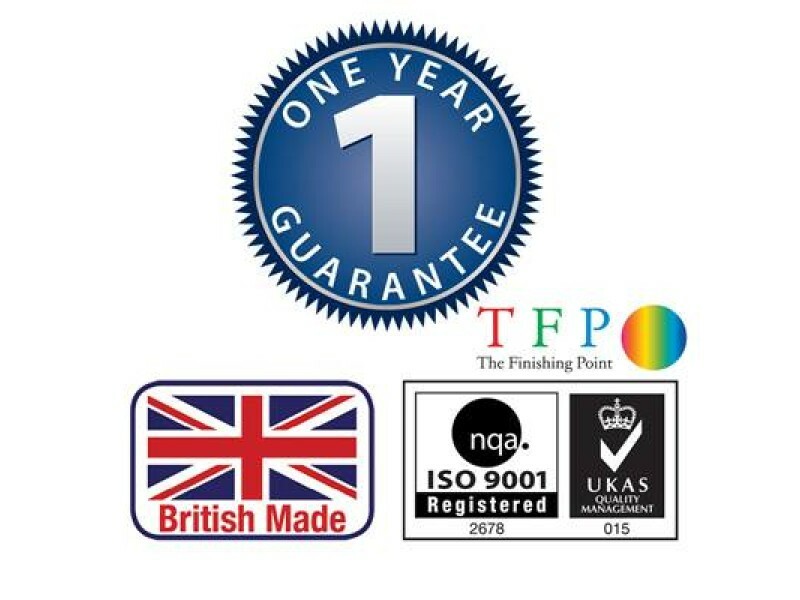 A proven track record for bullet proof reliability and a genuine asset to any business large or small. The precision engineered, virtually silent glide-cutting action coupled with extreme accuracy, outstanding robustness and reliability are often cited as the main reasons why the Rotatrim series of machines are the models by which all others are judged. 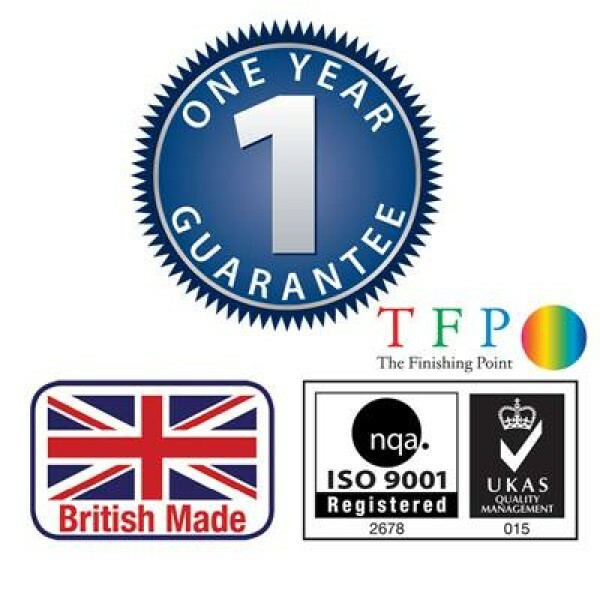 The Technical and PowerTech series take this to a whole new level with ultimate reliability and longevity of service even when cutting the hardest of materials such as sand paper or leather. The Rotatrim PowerTech series are heavy duty industrial cutting machines designed for constant repetitive use, they are the perfect companion in any environment where flexible materials up to 3 mm thick require cutting. 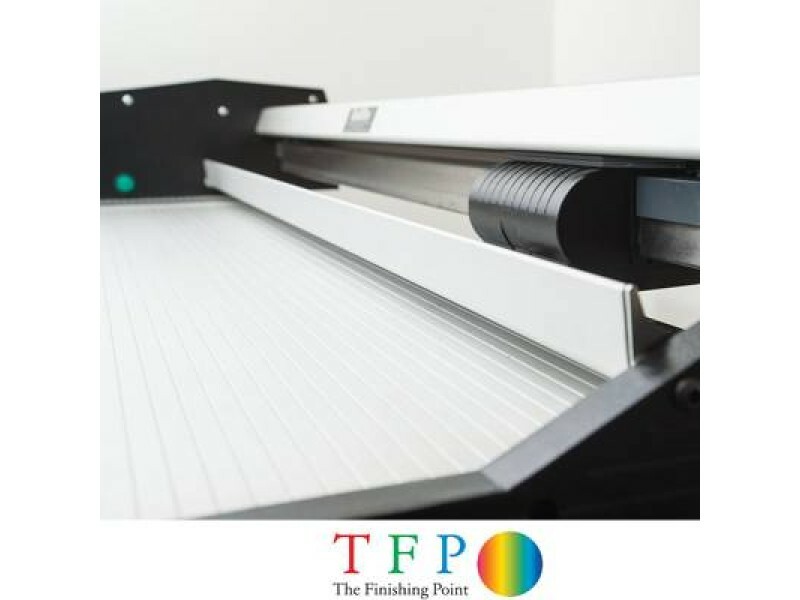 A highly flexible ultra sharp cutting head flies through a host of products from paper to card to mesh and leather the PowerTech series cuts it all with ease. Powered two way gliding mechanism coupled with a steel self lifting clamp with rubber grip insert to hold your media square and true to the cutting rail. Square cutting rail ensures zero flex in the cutting action even on machines up to 2,500 mm widths. A reliable heavy duty UK Made Parvalux DC Motor powers the cutting head via a steel braided and reinforced toothed drive belt meaning thousands of hours of trouble free operation, ideal when you have tight deadlines and serious amounts of trimming to complete. A square side lay for easy alignment of your cut position with ultimate accuracy. The PowerTech series also offer a host of options including stands with integrated waste catchers, table and rule extensions as well as roll holders which make cutting rolled media simple. The compact design ensures easy storage if you are tight for working space.